Debuting at the 2017 State Fair of Texas, Chevrolet pulled the covers off two special edition pickups celebrating their 100th Anniversary – a centennial Silverado and Colorado. With a special badge, a unique color and the cool factor attached to it, these trucks will be on dealer lots soon. 2018 Centennial Edition Silverado alongside a 1972 Chevy C10. 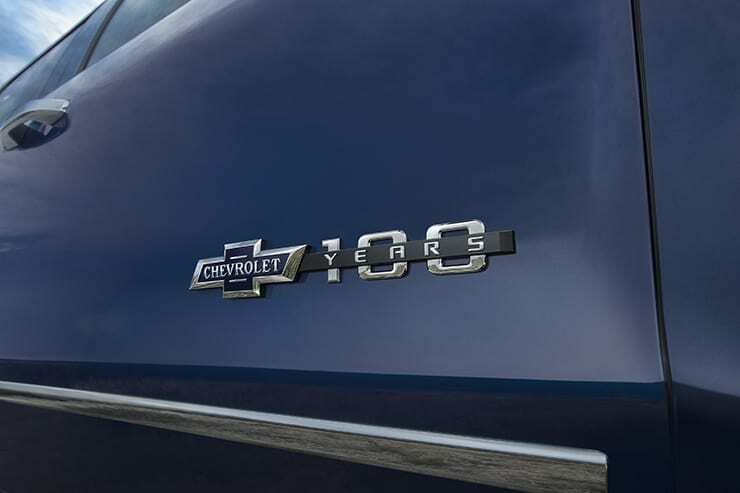 To commemorate 100 years of Chevy trucks, the Centennial Edition Silverado offers a Centennial Blue exterior paint color, exclusive front and rear heritage bowties and 100 year door badges, available on the LTZ Z71 crew cab trim. Model year 2018 marks the 100th anniversary of the first production Chevrolet truck. A century and more than 85 million trucks later, Chevrolet has become one of the most recognizable brands in the world. 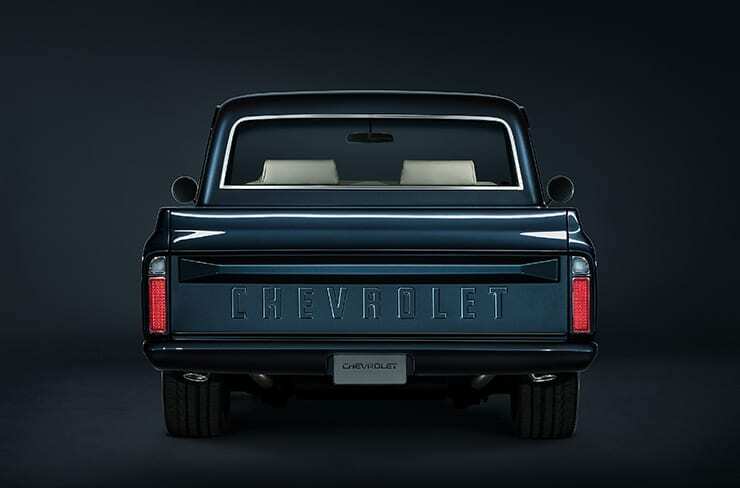 To celebrate the Chevy Trucks Centennial, the brand is honoring the owners who have made Chevy Trucks a part of their lives for the past century with a 100-day celebration featuring two new Special Edition trucks, the national rollout of the Truck Legends customer loyalty program and more. 2018 Centennial Edition Silverado and Colorado include Centennial 100 year door badge. 2018 Centennial Edition Silverado and Colorado include front and rear heritage bowties. 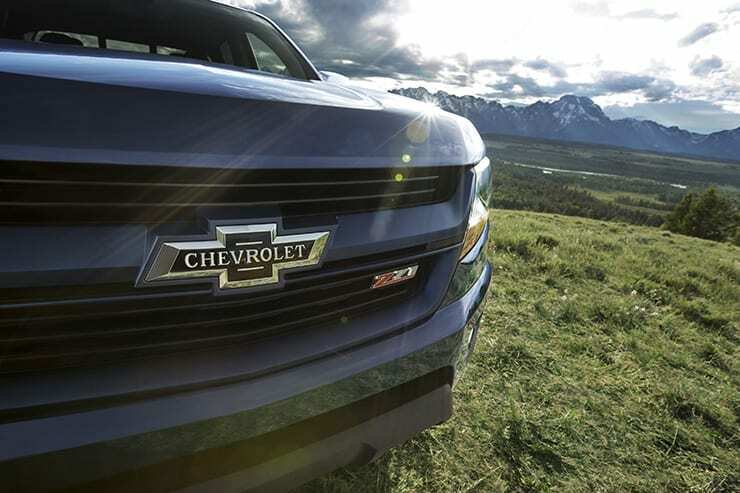 From the beginning, Chevrolet Trucks has focused on making the best possible vehicle to meet every customer’s needs. After building specialized trucks to serve its factory, Chevrolet introduced its first trucks to customers in 1918. They included the half-ton Light Delivery and the 1918 One-Ton truck. 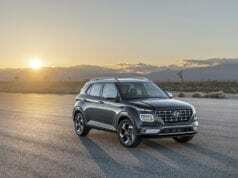 Both were offered with an open chassis behind the windshield that allowed customers to choose between purchasing or building a specialized body for their vocation. 2018 Centennial Edition Silverado – The Centennial Edition Silverado includes all of the features available on the LTZ Z71 crew cab and adds the Centennial Blue exterior paint color, front and rear heritage bowties, 100 year door badges, spray-in bedliner with heritage bowtie emblems and accessory floor liners with heritage bowtie emblems. 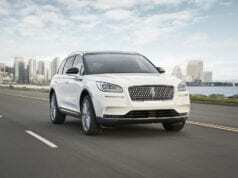 The Centennial Edition also adds 22” painted wheels with chrome inserts, 22” all-terrain tires, chrome tow hooks and a chrome bowtie on the steering wheel. 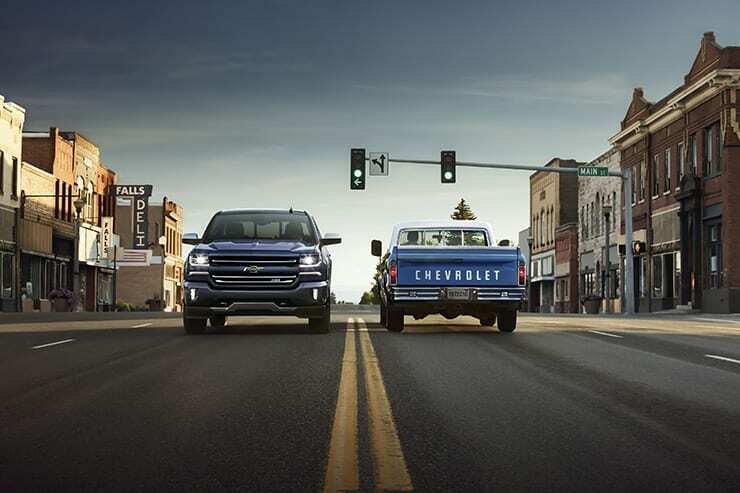 A century later, customer choice continues to drive Chevy Trucks. 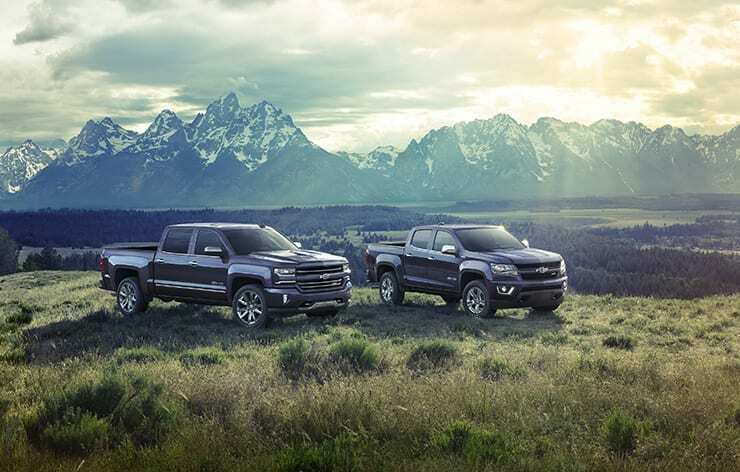 Chevrolet is still the only manufacturer to offer customers a three-truck portfolio — featuring the Colorado, Silverado and Silverado HD — and a full line of special editions, giving customers more options for the perfect truck to fit their needs and personal style. 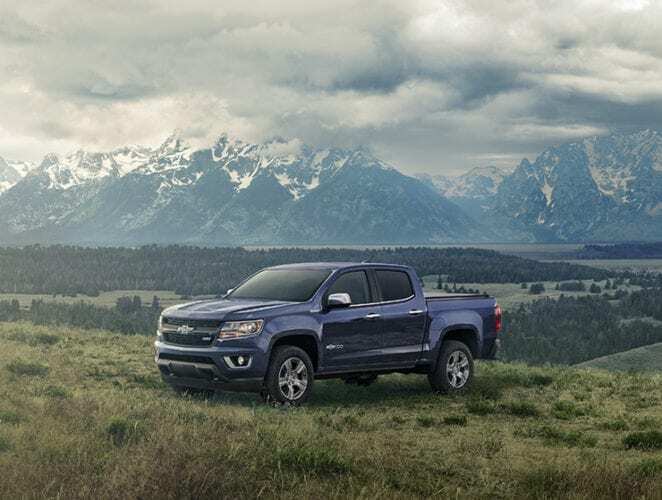 2018 Centennial Edition Colorado – The Centennial Edition Colorado includes all of the features available on the Z71 crew cab and adds the Centennial Blue exterior paint color, front and rear heritage bowties and 100 year door badges. 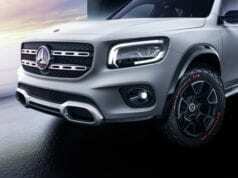 The Centennial Edition Colorado also includes a body-color rear bumper and accessory grille surround, chrome belt molding, chrome accessory tow hooks, mirror caps and handles, spray-in bedliner with bowtie emblems and LT optional 18” wheels with monochromatic cap. The latest additions to the Chevrolet Trucks portfolio of special editions, the 2018 Silverado and Colorado Centennial Editions feature design elements inspired by Chevy Trucks throughout history, including a distinctive Centennial Blue paint color and exclusive heritage bowtie emblems and 100 year badges inspired by colors and design cues found on early Chevrolet Trucks. 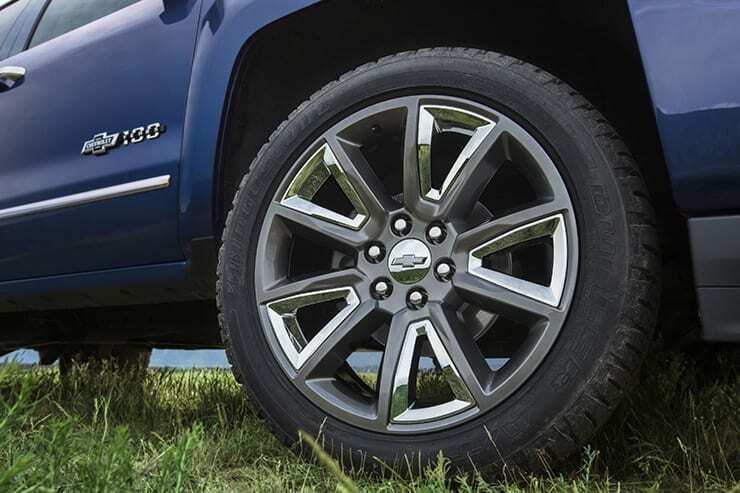 2018 Centennial Edition Silverado includes 22” all-terrains tires with painted wheels and chrome inserts. 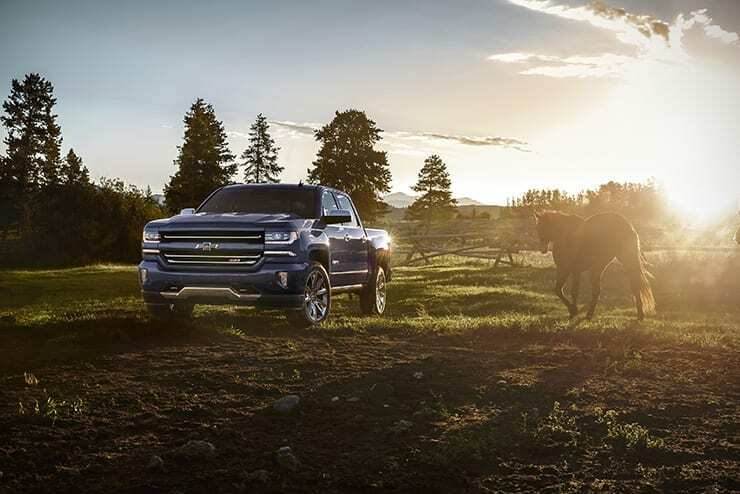 The Silverado Centennial Edition is available on the LTZ Z71 crew cab and the Colorado Centennial Edition is offered on Z71 crew and extended cab models. Silverado Centennial Editions will be available at dealerships in October. Colorado Centennial Editions will be available in November. 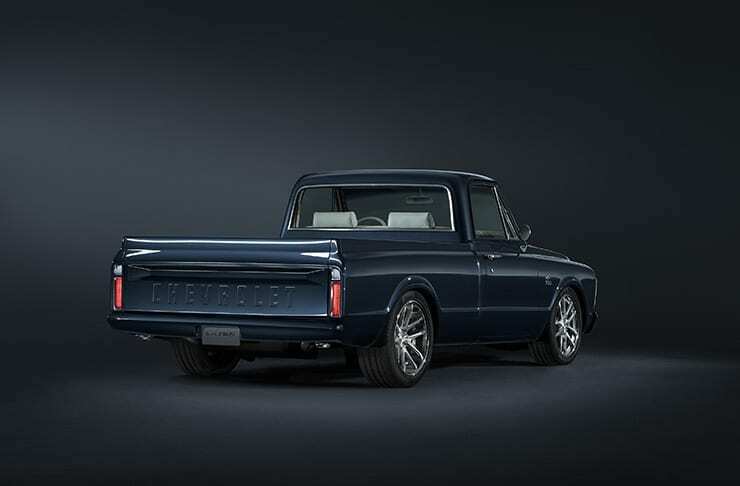 1967 C10 Centennial SEMA Truck – This truck leverages many of the same design details on the 2018 Centennial Edition Silverado and Colorado, from the Centennial Blue paint color to the heritage bowtie emblems. 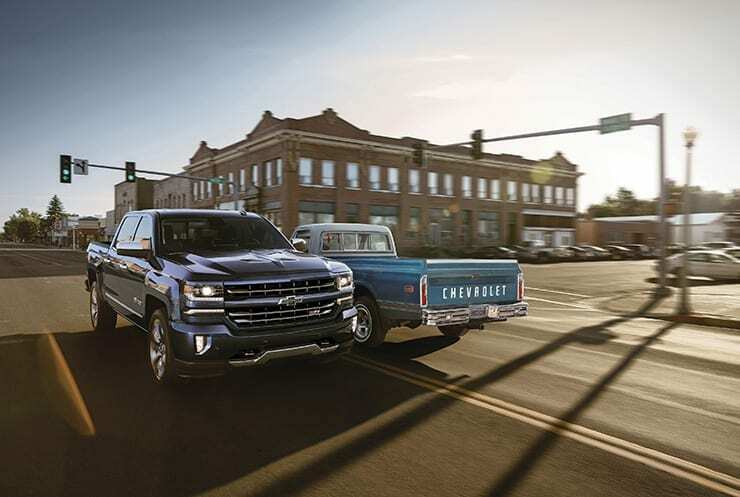 To connect with the most loyal Chevy Truck customers across the country, the brand is rolling out its Truck Legends program nationwide. 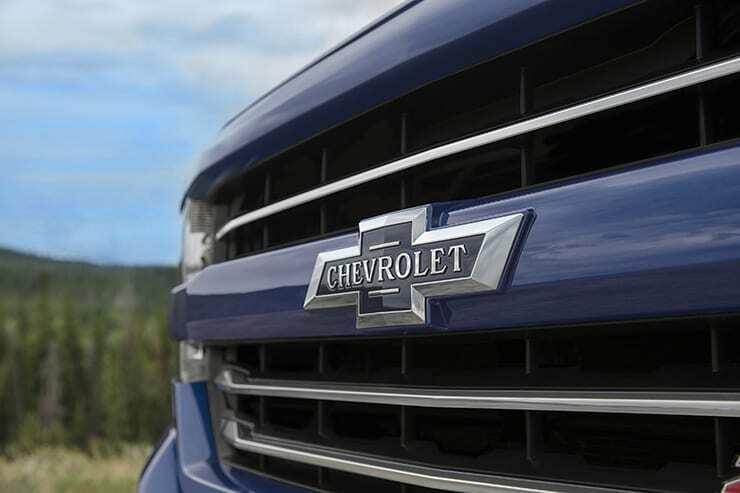 The program recognizes customers who own a Chevy Truck with more than 100,000 miles on the odometer, or who have purchased or leased more than one new Chevy Truck in their lifetime. 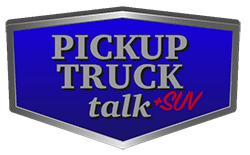 Chevy Truck Legends was launched as a Texas-only pilot in September 2016 and grown to a community of more than 5,400 loyal Chevy Truck customers. In addition to Truck Legends branded merchandise and access to an exclusive members-only online community, Chevrolet will periodically offer Truck Legends members once-in-a-lifetime experiences leveraging Chevrolet’s partnerships. These experiences could range from front-row seats at concerts, to attending sold-out Major League Baseball events, to getting a sneak peek at new Chevrolet models. In addition to the special edition Silverado and Colorado and the expansion of the Truck Legends program, Chevrolet is commemorating a century of trucks with a wide range of special merchandise featuring the heritage bowtie emblem highlighted on the Centennial models. And for true enthusiasts, a special Centennial Edition bass boat will be offered by Phoenix Boats and a Centennial Edition enclosed trailer will be available from inTech Trailers. All merchandise is available at ChevyGearUSA.com. The Phoenix boat and 24-foot inTech trailer, which is large enough to haul a car or other recreational toys, will be designed to complement the Centennial Blue paint and special edition badging. 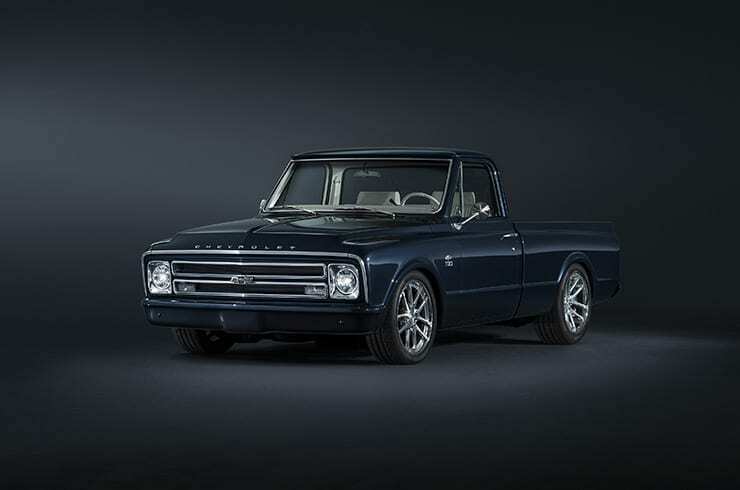 Chevrolet has also built a customized 1967 C-10 show vehicle to commemorate the 100-year milestone. It will be shown during the State Fair of Texas through Oct. 22 and will be on display at the SEMA show in late October. 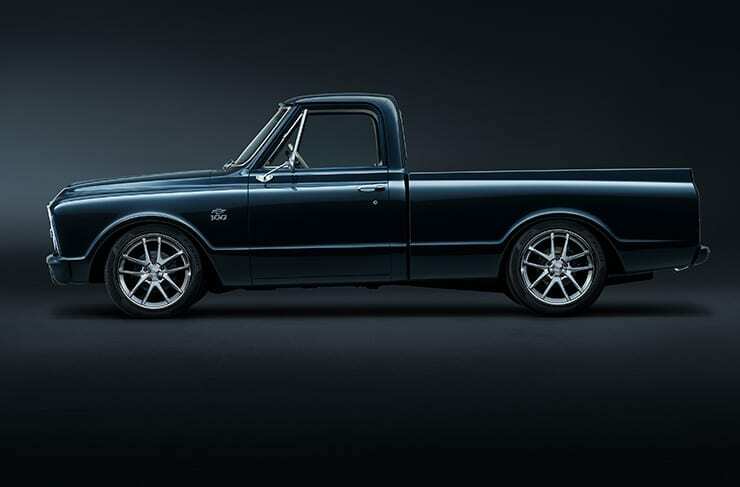 The 100-day Centennial Celebration will conclude with a Chevy Trucks Centennial Celebration event on Saturday, Dec. 16 at Texas Motor Speedway. The event will feature opportunities to experience the latest Chevrolet products, a chance to meet Chevrolet fans like Dale Earnhardt Jr. and other exclusive experiences. The event is free to attend but space is limited to invitation only. 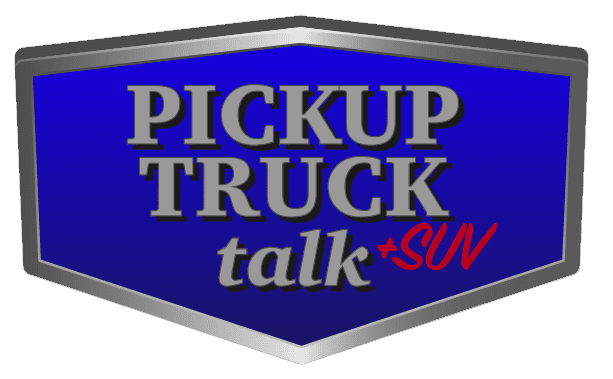 Truck Legends members will be the first to receive more information on the celebration and invitations. FAST FACT: The 1918 Chevrolet One-Ton truck was powered by a four-cylinder engine rated at 36 horsepower. Its top speed was 25 mph.